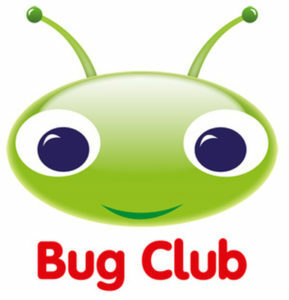 Children in Reception, Year One and Year Two have a username and password that can be used to log into Bug Club, which is an online site for developing reading skills. 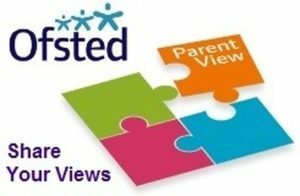 Please check with your child’s class teacher if they don’t know their login details. Click on the image below to be taken to the login screen. Some children in Year One and Year Two will also have a Lexia login to use for between one and three terms. These children will have received a letter with their username and password but if you have misplaced this then please ask your child’s class teacher for the login details. Click on the image below to be taken to the login screen.